The world of russell+hazel lies at the intersection of color, function and light- heartedness. Our philosophy is that good design is not over-design or design for design’s sake, rather pleasing design with loads of functionality. Launched in 2003, when file folders were manila, post-it® notes were canary yellow and binders were something to hide in the cabinet, russell+hazel achieved a new freshness with color and pattern, creating an instant appeal. Since then, that small collection of office and school tools has grown to include journals, note cards and totes. 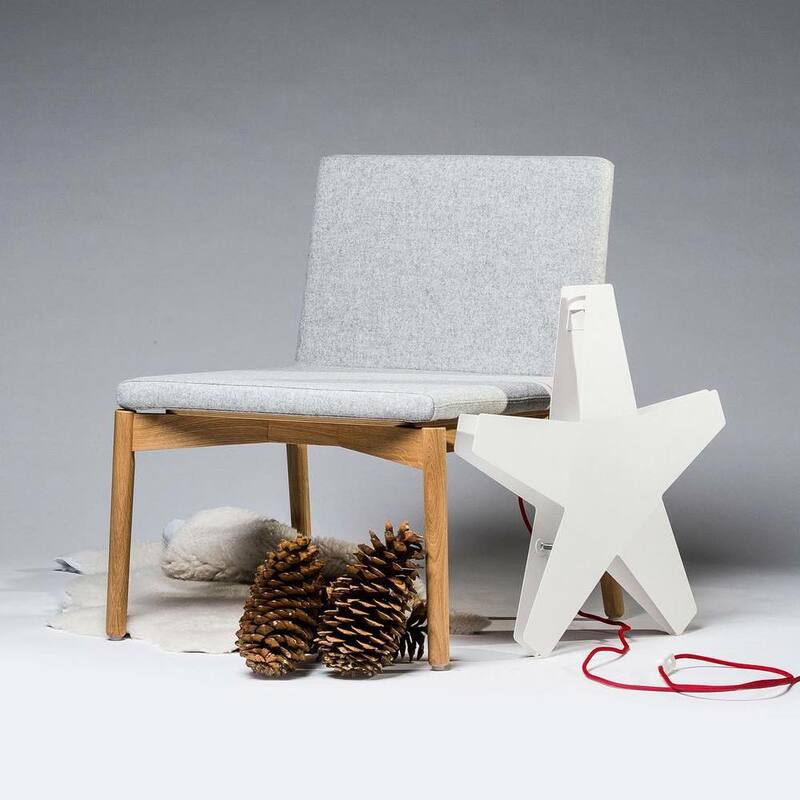 We love the simplicity in the scandinavian style. Adopt the look with the help of Skandiform to help you create a tranquil office space. 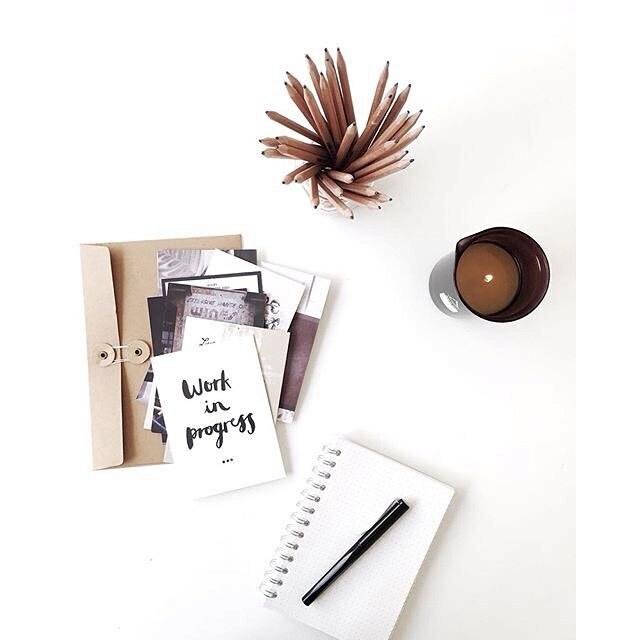 For office design and desk accessories check out Officeworks and follow them on Instagram for a constant flow of workspace inspo! Last but not least one of our favourites Kikki K, who are the answer to all your stationary needs.